We thought we were prepared, but we were wrong. The busy period of the gaming calendar has been unleashed upon gamers, and we won’t lie, it’s a bit overwhelming with all the big releases – but we wouldn’t have it any other way. 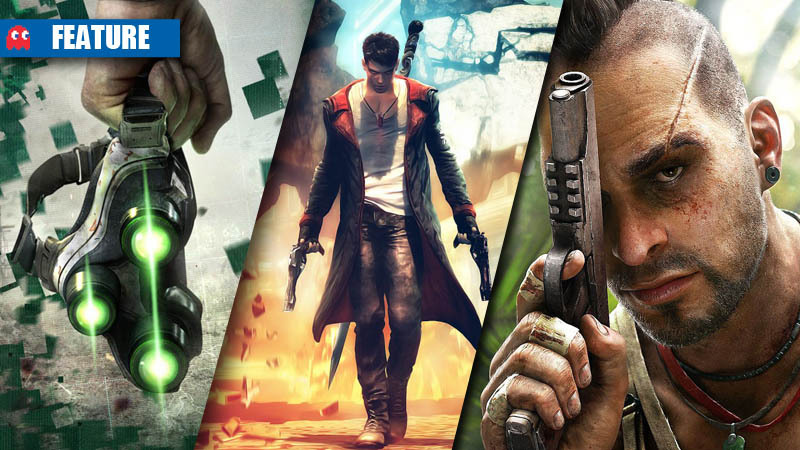 This week, we were also treated to some great gaming videos, such as a detailed look at the weapons of Far Cry 3, the voice acting in the stunning DmC, and a single-player walkthrough of one of Crysis 3’s action-packed moments.